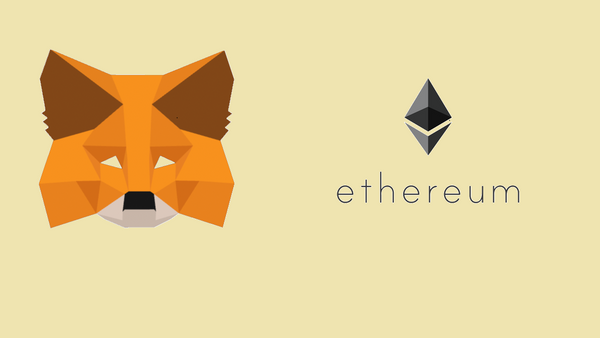 In Building a Dapp on Ethereum Series Part 1 of this series, we had seen how to setup and communicate with an ethereum node in different ways. Now after setting up our node, we are ready to write a smart contract that will run on ethereum blockchain. Solidity and Vyper are two choices when it comes to programming languages to write smart contracts on ethereum blockchain. Vyper is being currently developed with intention that smart contracts will be formally verifiable(means any smart contract can be mathematically proved that it does what it says), But vyper is an experimental language which is still in active development phase and has lesser developers support in terms of tools and libraries. Solidity being popular in smart contract developer community will be our choice to write one. Written below is a smart contract which will store hash of an IPFS file on to blockchain and then retrieve it back. we will discuss more about IPFS in Part 3 of this series. * and hash retrieval functions. Now we will discuss above smart contract which stores and retrieves hash from blockchain in detail. the above line tells that solidity compiler version should be 0.4.18 or greater but only until version 5.0.0. for more info view pragma . In above snippet, Contract and its state variable are defined, along with an event for logging. State variable is in form of mapping(similar to array) where hash will be stored against a address. Event will be used in smart contract for logging( whenever a hash is updated against a address). Download solc binaries for compiling solidity smart contracts or you can build and install solc compiler yourselves. The above command takes input file IPFSHashStorage.sol in current directory and outputs two file IPFSHashStorage.abi and IPFSHashStorage.bin in current directory. Shortly we will look into what --abi and --bin command line options does. for more info view solc-js. Remix a browser-based compiler and IDE that enables users to build Ethereum contracts with Solidity language and to debug transactions. Remix IDE can connect to ethereum node via MetaMask chrome extension or can connect directly to any HTTP-RPC server. Once we have Bytecode and ABI from compiled source, we can deploy the contract to blockchain. Lets see how it is done. You can use online REMIX IDE to even deploy contracts. Once we have deployed contract on to ethereum blockchain, we can interact with our contract using web3.js, below code snippet is continuation of previous code snippet. Truffle is a popular development framework for Ethereum, with good documentation , tutorials and boilerplate code Truffle Boxes. We'll install truffle and use it to compile and deploy our contract and then interact with it. populate config file with following code(Geth node or Ganache-Cli client should have already been running exposing HTTP-RPC server at 127.0.0.1:8545 ), for more info view configuration options. Move or create solidity files in contracts folder, where you will see that a file Migrations.sol already exists, this Migrations.sol contract is used by truffle to manage multiple deployments of contracts with versions. it will compile all the contracts and creates a folder build/contracts under project(root) folder with corresponding artifacts. this will deploy contracts on to blockchain and update corresponding artifacts under build/contracts with deployment status and address. this command will show prompt truffle(development)>. Following code will store a hash against a address using store function of the contract. With this we come to end of Part 2 of Building a Dapp on Ethereum Blockchain Series. In this article, we wrote a small smart contract in solidity language, then compiled it, first using command line compiler and again using Node.js. With the help of Web3.js we had deployed it on the blockchain and then interacted with it.we saw that Remix IDE a browser based IDE is also a popular way of developing smart contracts. 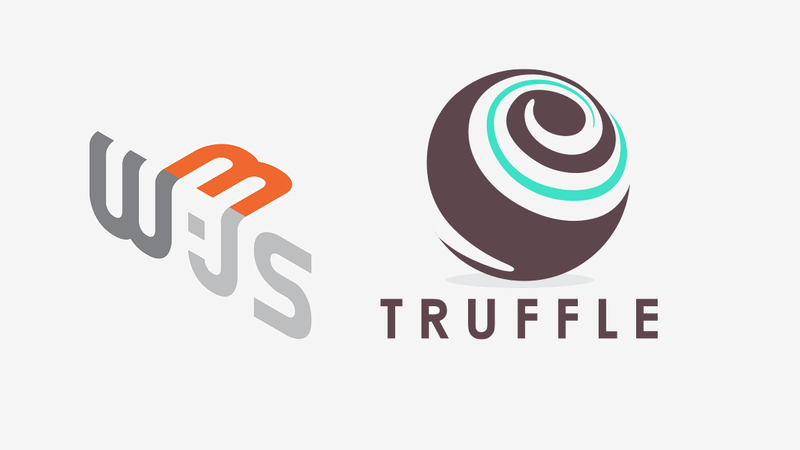 Finally we took a look on truffle framework, used truffle to again compile, deploy and interact with smart contract. In Part 3 of this series, we will see what is IPFS, how to store/retreive files in IPFS, and then will integrate it with our smart contract. If you have liked this article, please share it with others. 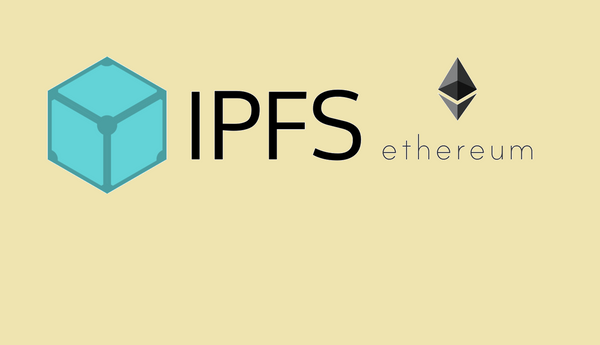 Learn how to use IPFS and how IPFS can be integrated with ethereum smart contracts and building ipfs dapp. Set up an Ethereum Geth Node, Test RPC Ganache-CLI Client, expose JSON-RPC API's, consuming API's with web3.js, Node.js, in browser and MetaMask extension.